At VendorVid we know you want want to select the best service providers that make your personal projects extraordinary and goals achievable. We provide only the best trusted service providers through our vetting process. 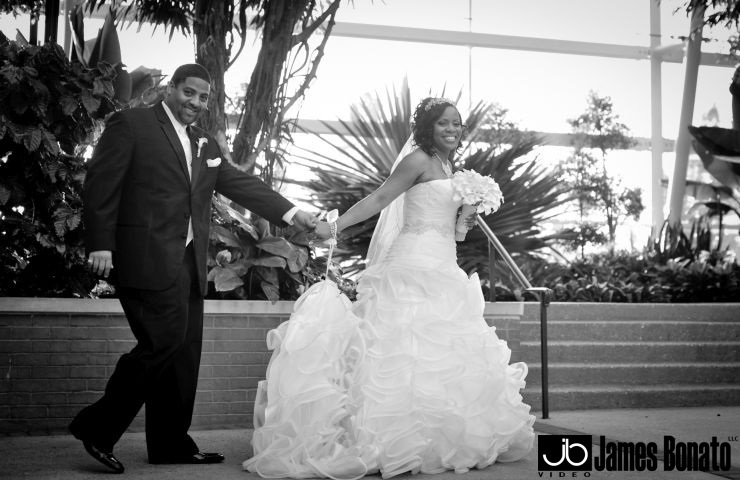 Superior services for your best wedding! Enter your registered email to recover the password.